Jeffrey J. Brookner, Esq. - Wills, Trusts and Estates For a free one-hour consultation, please contact Brookner Law Offices. For a free one-hour consultation, please contact Brookner Law Offices. The best estate plans are created by focusing on people, not just property. In its most basic terms, estate planning is how your affairs will be managed if you are not around, either because of your death or incapacity. No one wants to think about their mortality, but it's best to protect yourself and your loved ones before it is too late. A last will is a written document that states how you would like your assets distributed at your death and ﻿who you wish to be the guardians for your minor children. The last will names an executor to facilitate the management of your will during the probate process. Trusts are a legal construct that allows you to create a separate legal entity to hold your assets. A trustee is named who manages the assets for the benefit of you and your beneficiaries. The type of trust depends on your goals and circumstances. An AHCD includes a living will, stating how you want your end-of-life care to be handled, instructions about anatomical gifts, and appointment of a health-care agent to make medical decisions when you aren't able to do so yourself. A durable power of attorney allows you to appoint someone to manage your assets if you become incapacitated. Probate is the public process of filing and validating a will in court. 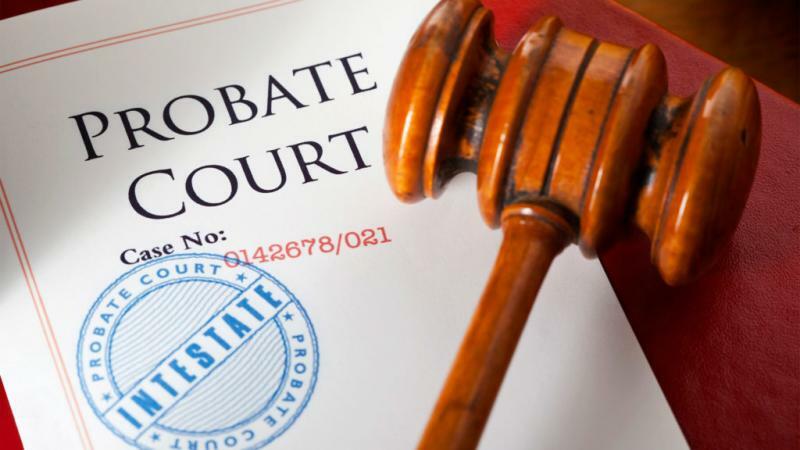 The probate court will oversee the payment of debts and distribution of assets in the estate.